We love this part of town! 85226 homes are located in an area commonly known as the Kyrene Corridor. 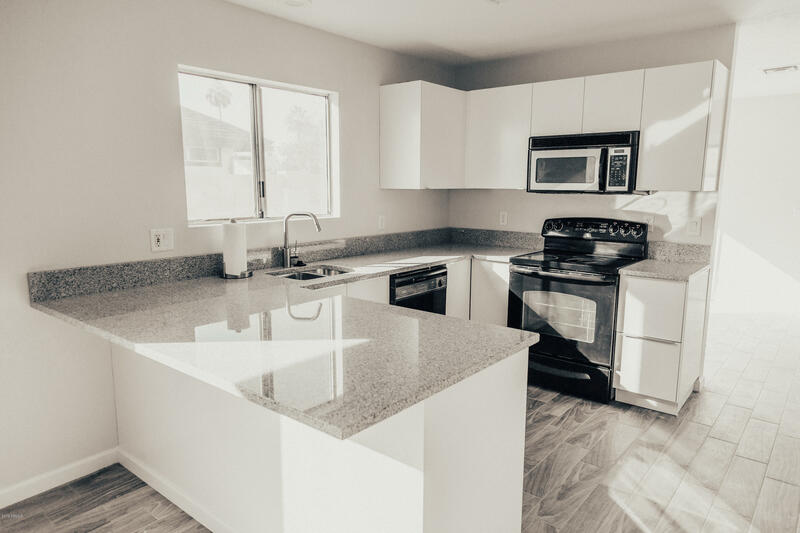 The area has great freeway access, tons of restaurants and shopping, great schools, lots of job centers nearby and a very convenient lifestyle. Below is a list of homes for sale in the 85226 zip code. If you would like to refine your search within this area you can easily do so here. Easy To Show by Appointment. Exquisite cul-de-sac home in gated community of Stellar Airpark Estates. This one of a kind Gated Aviation Community offers the convenience to fly where you want from your own private hangared residence. Home features Travertine flooring, large family room, gas fireplace, large open kitchen w/granite, SS appliances, walk in pantry. Over sized master bedroom w/large walk in closet, 2 person jetted tub, separate vanities. Lots of storage. Tranquil backyard w/Canterra Stone benches, water fountain & mature landscaping. 50'X 45', Hangar w/Schweiss Bi-fold door. Plenty of room for planes & toys. Private office w/separate entrance. Floors in garage & hangar have beautiful porcelain tile that is easy to clean. Close to Chandler Fashion Mall, restaurants & freeways. 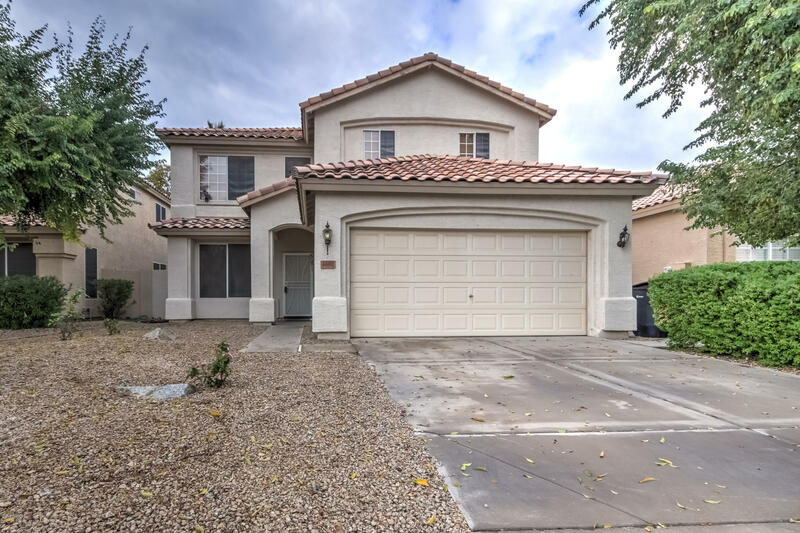 Wonderful Chandler location ready for immediate move-in. 4 Bdrms, 3 Baths, 2150 sqft, 2 car garage. Low maintenance yard adjacent to community pool. Enjoy the park nearby, lake, and walking trails that make this such a great place to live. New kitchen cabinets! New Granite counters! Flooring is new in the kitchen, dining/living rooms and all bedrooms. New Fireplace Surround. New exterior paint. New gray interior paint. New windows. Popcorn ceilings removed and textured. Ideal setup with a lower level fam rm with 2 bdrms and a bath plus the upper level fam rm plus the master bdrm and 4th bedroom, 3rd bath upstairs. Full laundry room and 2 car garage. Amazing opportunity to get a remodeled home. Easy commuting access to Loop 101 and 202. Outstanding Kyrene Schools. Quiet interior location. Convenient and quite location. EZ access to freeways, shopping. work along freeway etc. Shows well, fully furnished possible interim occupant. Furniture and appliances could be included. AC less than 6 months old with 10 year warranty, North South exposure, lots of ceramic, 2 masters & half bath down. Eat in kitchen and dining area. Perfect for winter visitor, first home or landlord. 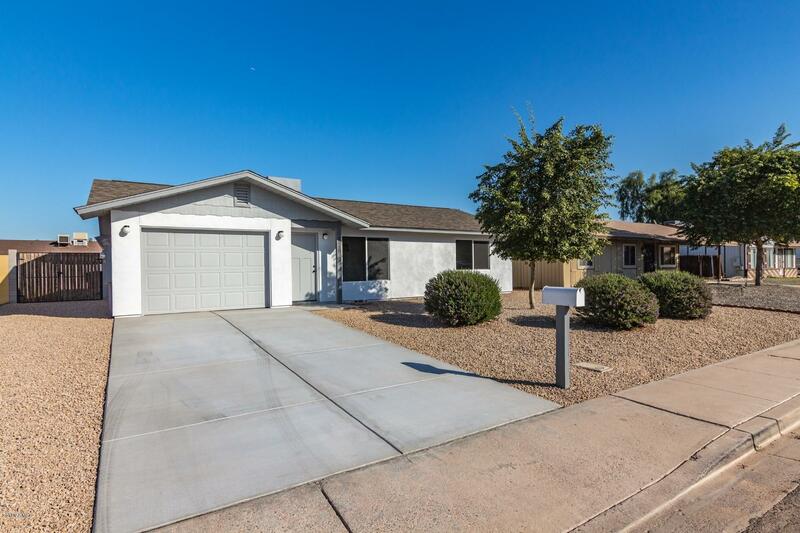 This 3 bedroom 2 bath home has it all up graded with french doors off the Open Living Room. The french doors open up to a beautiful lush backyard. 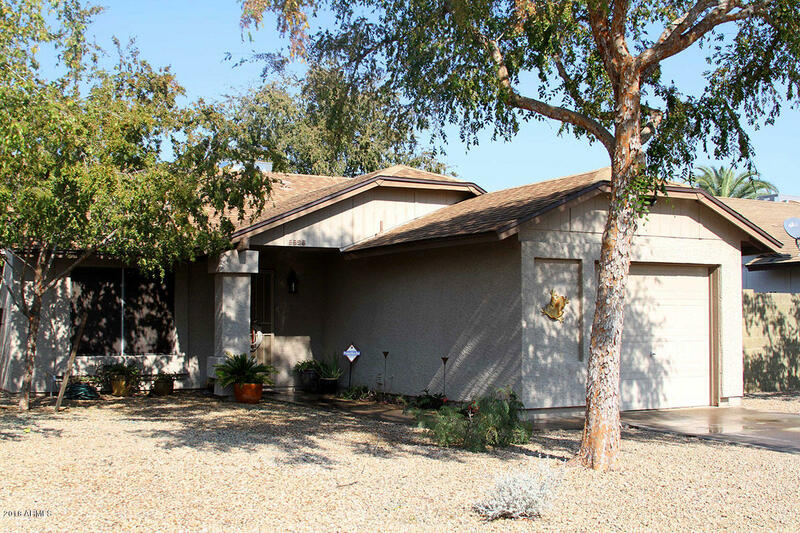 This home has granite counters tops, stainless steal appliances in the large eat in kitchen. The split floor plan is roomy and the added windows in the master bedroom bring in a ton of light! The bathrooms have been updated and the exterior of the home has been freshly painted. New Hot water heater and AC new in 2017. Lovely neighborhood and award winning Kyrene Schools. 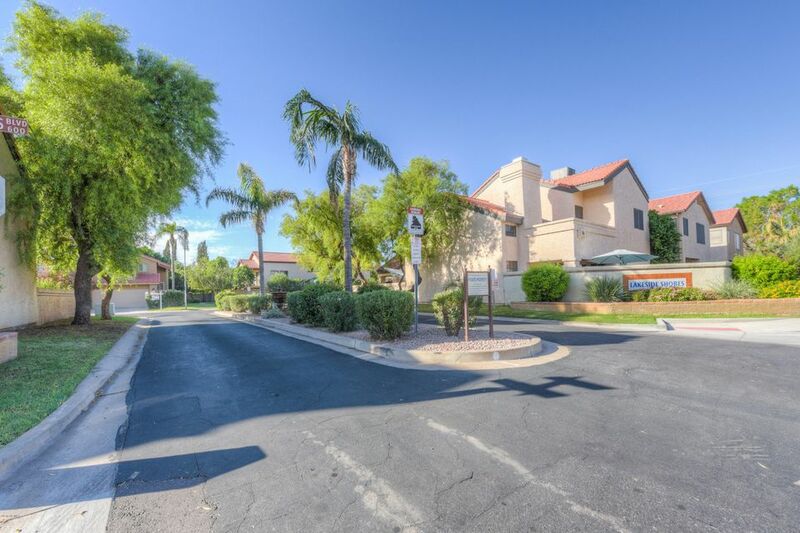 Located close to freeways, shopping and night life! 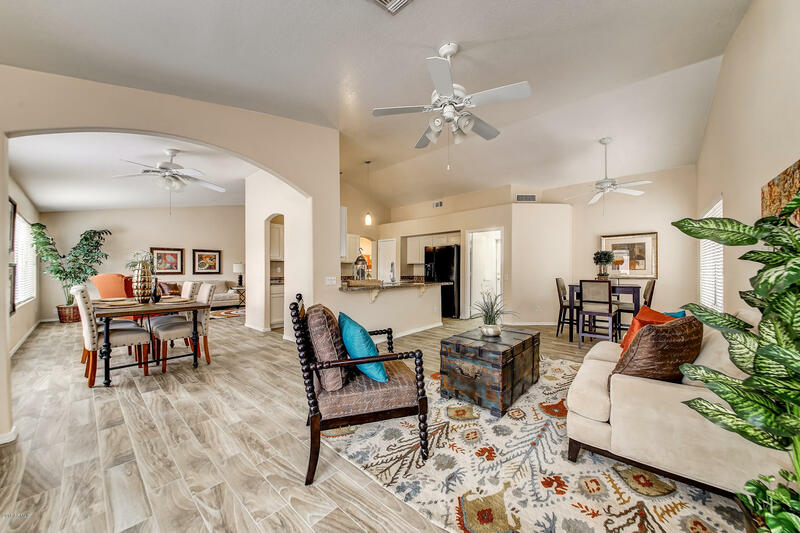 This adorable home in Northwest Chandler offers two bedrooms and two bathrooms with easy maintenance tile flooring throughout. Lovingly cared for by the current owners for more than 20 years, the new homeowner will enjoy a new roof and HVAC system both installed in 2014. 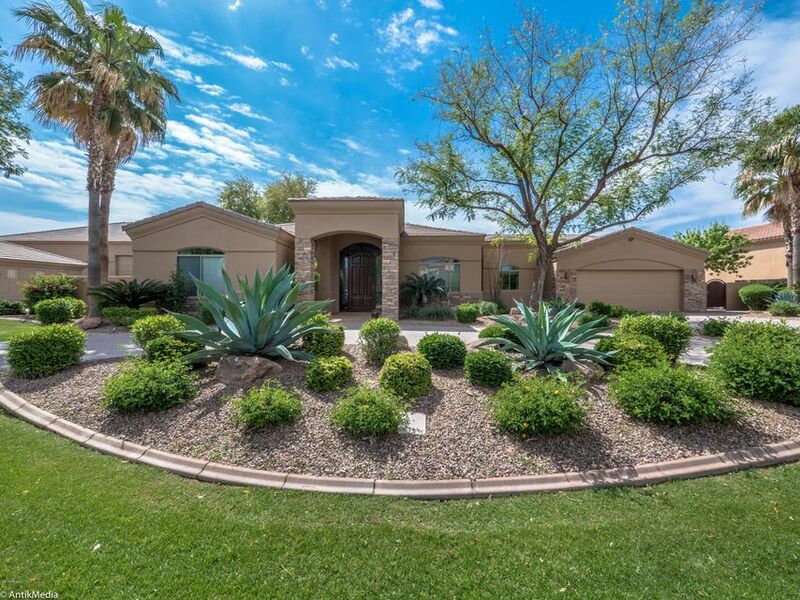 With mature backyard landscaping and North/South orientation, this location is hard to beat... only minutes from the I10, 202 & 101 freeways. 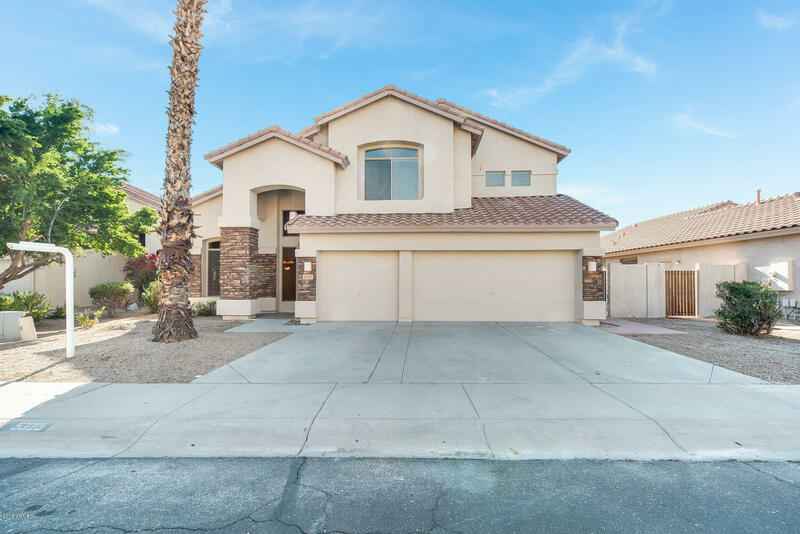 Quick Move In home in prime location off of Ray and the I-10. This home features a European kitchen with stainless steel appliances, granite counter tops, white linen cabinetry, wood look tile on first floor, and 2 car garage. 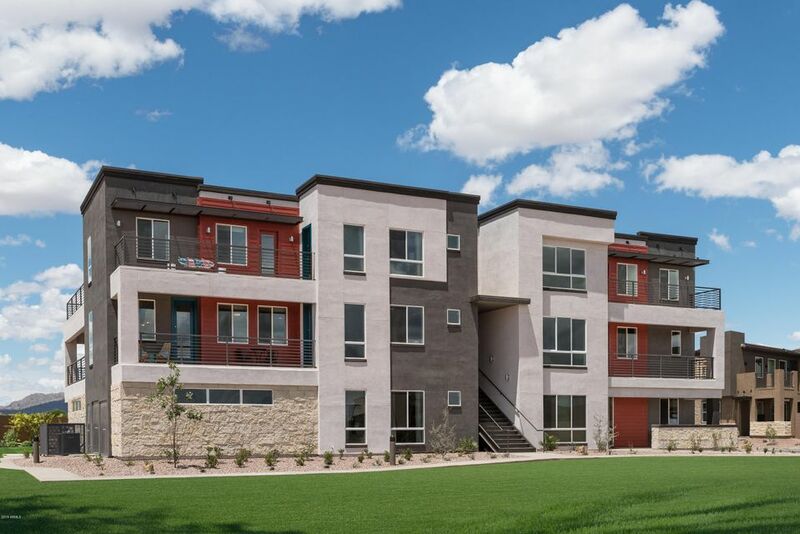 Walking distance to some of the finest shopping and dining in Chandler and just 1/2 to I10 freeway access. Amenities include a heated pool, on-site fitness center, fire pits, cabanas and lighted basketball court. HOA includes your water, sewer, garbage, hazard insurance and all exterior building maintenance. Enjoy a lock and leave lifestyle in this highly desirable location! Great Location. Fabulous 4 Bedroom with den/office and 3.5 Bathrooms. Very Well Maintained. 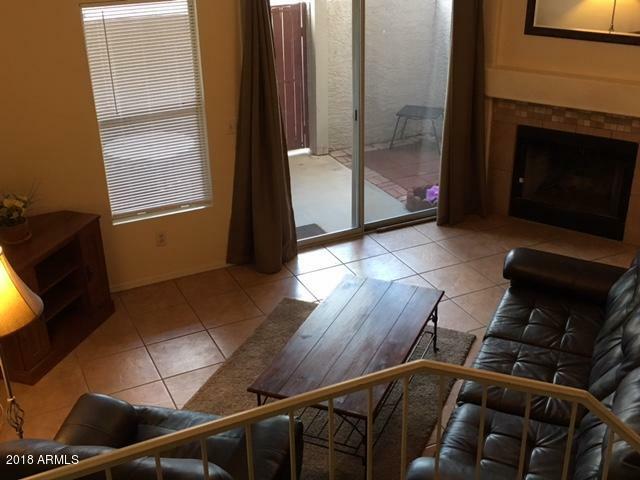 Walking distance to Desert Breeze City Park and close to Chandler Fashion Square Mall. Easy access to I-10 and 101. Granite counter top in Kitchen with a beautiful newly installed kitchen island. Huge Master Bedroom with spacious walk in closet. Large 4th bedroom has its own full bath. Tiles in all the right places and backyard is also tiled and very low maintenance. This beautiful home has been well cared for. New owners will enjoy the beauty and convenience surrounding this property inside and outside of the house. New Carpet & Paint just finished on 12/29!!! 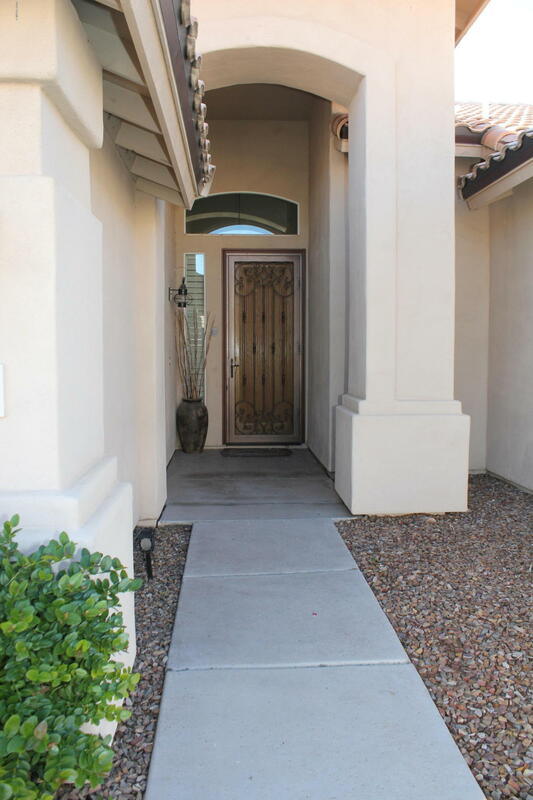 Lovely GATED 2 bed, 2 full bath, 2 car garage condo in Chandler with COMMUNITY POOL!! All APPLIANCES STAY! 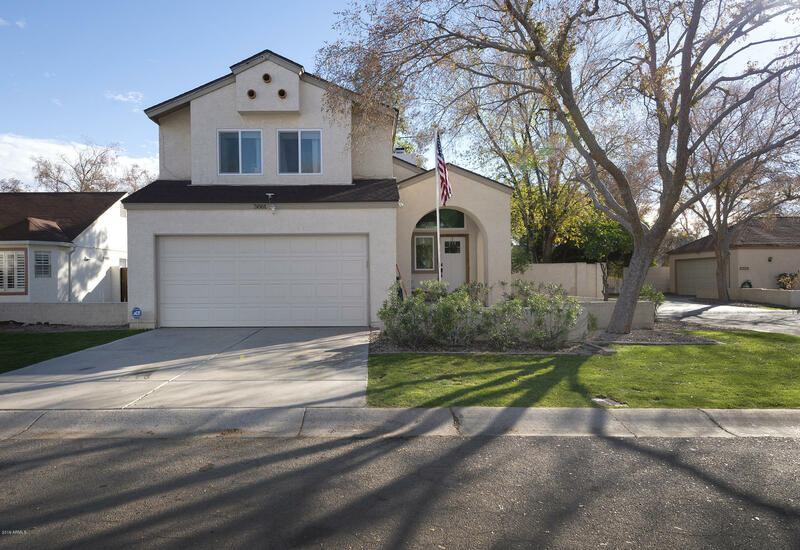 Highly rated KYRENE elementary school district, .5 miles to INTEL, close to shopping, dining, & freeways. This gorgeous home features a 2 car tandem garage with plenty of additional parking, spacious open dining & living areas, 2 BALCONIES, TILE flooring set on a diagonal, & TWO thermostats for your comfort. The luxurious kitchen offers ample upgraded cabinetry & plenty of counter space. Large bedrooms upstairs, plenty of closet space, COZY LOFT, & full bathroom. Located close to the community's refreshing pool, outdoor BBQ kitchen, & green space!! Perfectly located & easy access to the 101, 202 & 10!! This beautiful remodeled two story home has hardwood floors, wood burning fireplace, dual pane windows, new kitchen, 4 ton A/C, cute window seats in guest bedrooms. Honeywell smart thermostat. TV on the patio remains as well as the security system and TV monitor. Lovely grassy backyard with wood burning firepit and propane barbque grill. ******Totally remodeled last month. 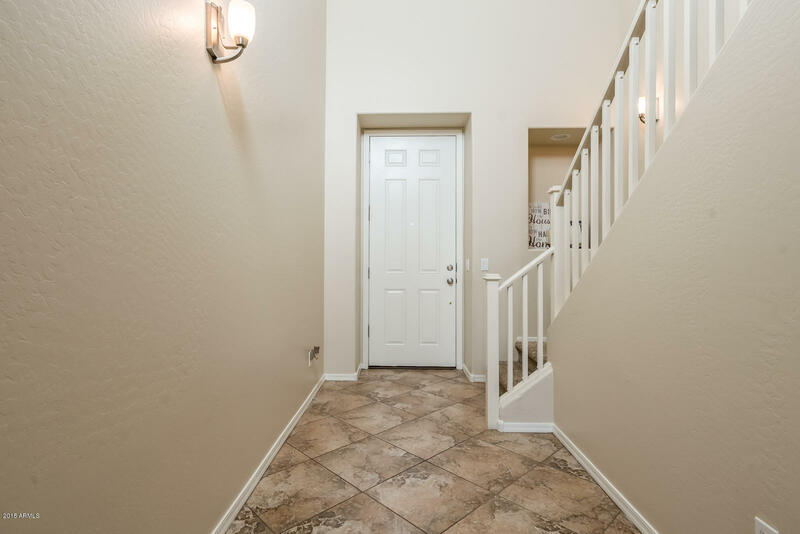 Brand new kitchen, granite counter tops, New kitchen cabinets, New tile flooring, 2 New sliding doors , 2 New bathrooms , New Carpet and fresh paint job. Location, Location, Location walking distance from all three schools, shopping centers, community pool and tennis courts. Large backyard than can fit a good size pool in the future. Do not miss out on this amazing home located off Ray & Rural!!!!! !